Before the huge impact made by WhatsApp on the one hand, and Facebook, Twitter, and social networks in general, on the other, you'll recall the presence of instant messaging and chat systems that didn't have anything to do with smartphones. 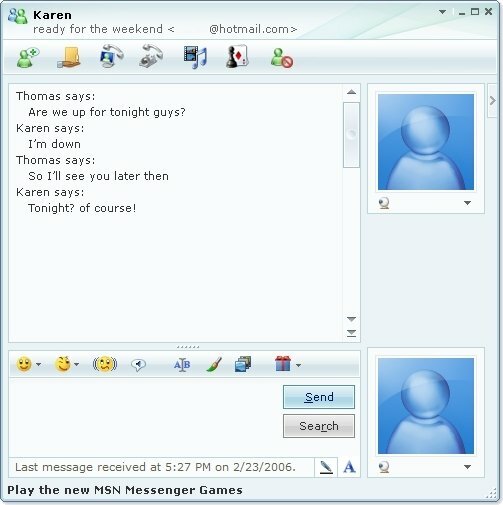 At first, we had the IRC, that became quite popular back then until Microsoft's Messenger returned to its underground status. 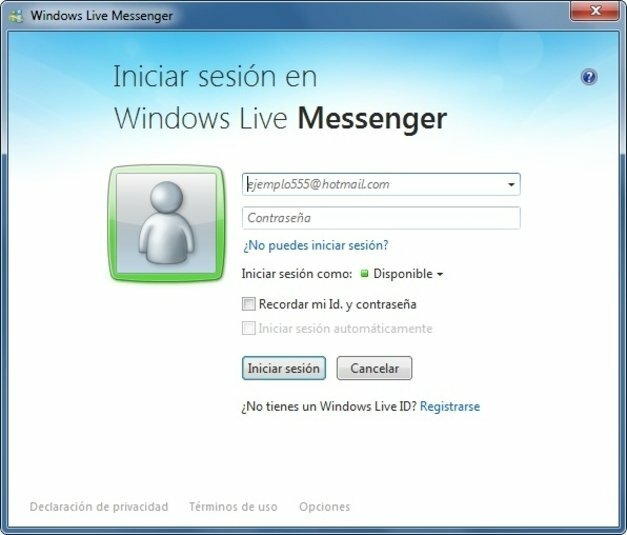 Previously known as MSN Messenger, this software became one of the most popular programs among users from all over the world to chat with, evolving through the different versions of Windows (XP, Vista, and 7) until it became Windows Live Messenger, a more sophisticated program built into the Windows Live communication package, which also includes others tools of the likes of Windows Live Mail, Windows Live Writer or Photo Gallery. It was the most popular platform to chat and send text messages between friends, family, and workmates. Instant messaging conversations with all the members of your contact list. Video conferences by means of high definition video cameras. Share photos, music and videos through this platform. Modify your status automatically. Appear with different status based on users, groups and categories. Speak with your contacts from the inbound tray of your electronic mail. 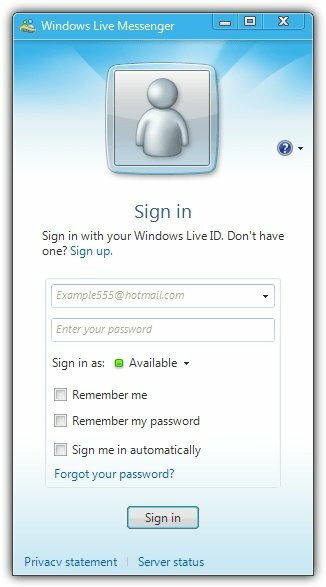 All the activity is accessible from Windows Live without any need to have the application installed. Customize your backgrounds and the session sounds. Integration with the Bing search engine. 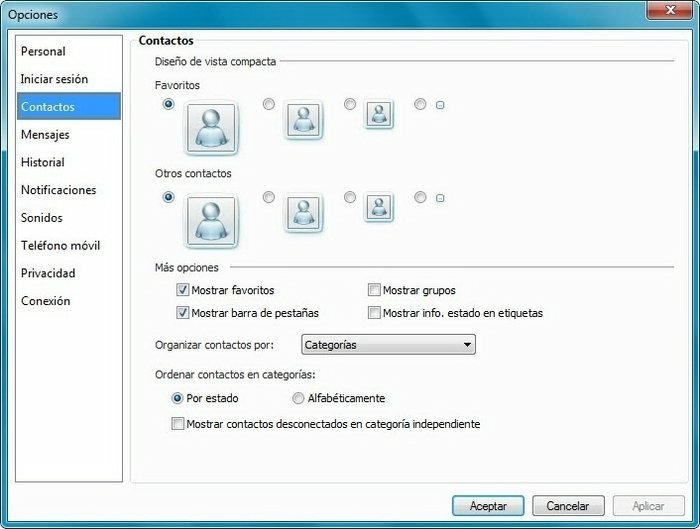 MSN 2011 is another step forward, especially regarding the program's traditional interface. The need to implement the new features has caused a more complete interface with many more options to be created. Furthermore, it offers us the possibility to customize many things. And the emoticons have also been renovated. Privacy is one of the aspects of the application that the developers at Microsoft have paid most attention to when developing this version of Live Messenger. You will have the possibility to choose between various privacy profiles and choose who will be able to access your personal information and a list of activities. 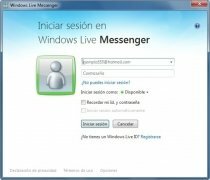 Together with the installation of Windows Live Messenger, you will be able to install other applications developed by Microsoft like Windows Live Mail, Windows Live Writer or Photo Gallery. 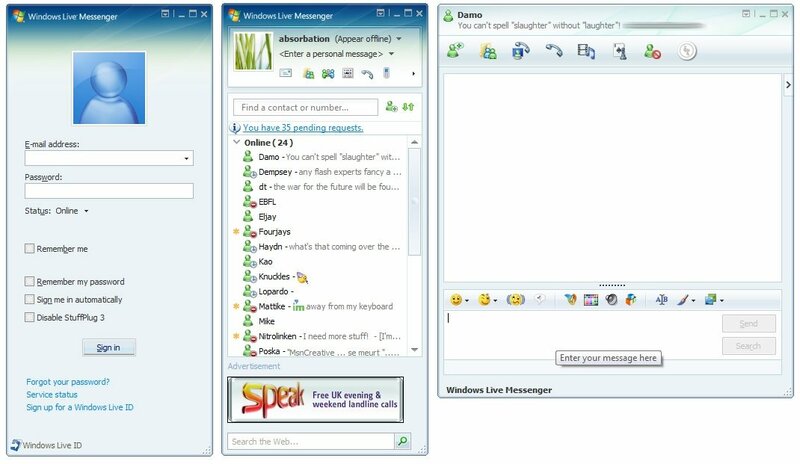 Windows Live Messenger has managed to become one of the best tools to speak with your friends over the Internet. To all the traditional functions you now have to add new features, with a special mention to their integration with social networks as a fundamental step to keep up with the user's habits. Works on Windows Vista and above. 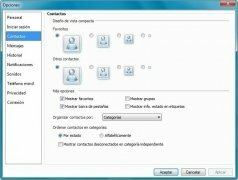 The service no longer works as it has been integrated into Skype.